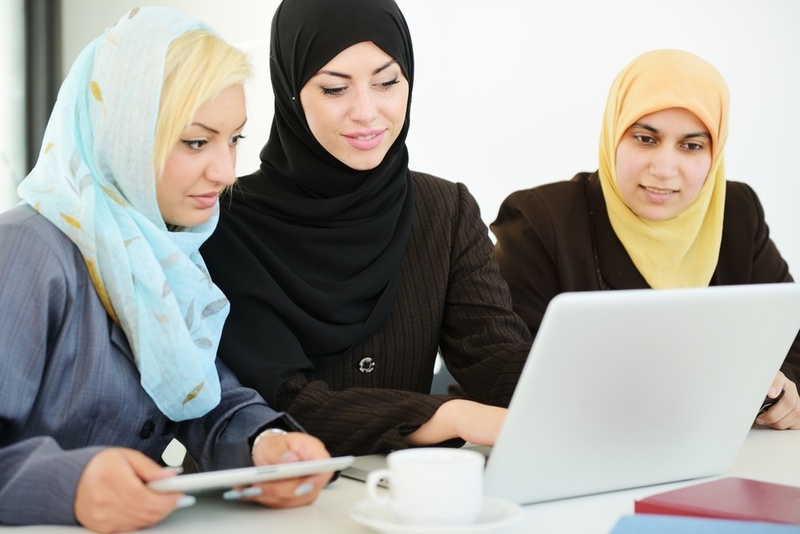 If you're looking to reach a new online audience by adding Arabic to your website, we can help. Nexa offers Arabic translation of English content for your website, blog articles, e-guides and brochures. We offer high quality Arabic translation services for ALL online content. Our experienced team of writers have supported many companies in the GCC and UK with these services. For examples of our translation work or to request a quotation, complete the enquiry form on this page and our team will reach out to you.